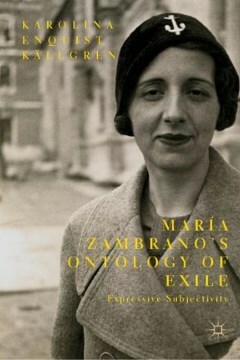 This book analyzes the exile ontology of Spanish philosopher María Zambrano (1904-1991). Karolina Enquist Källgren connects Zambrano's lived exile and political engagement with the Spanish Civil War to her poetic reason, and argues that Zambrano developed a theory of expressive subjectivity that combined embodiment with the expressive creativity of the human mind. 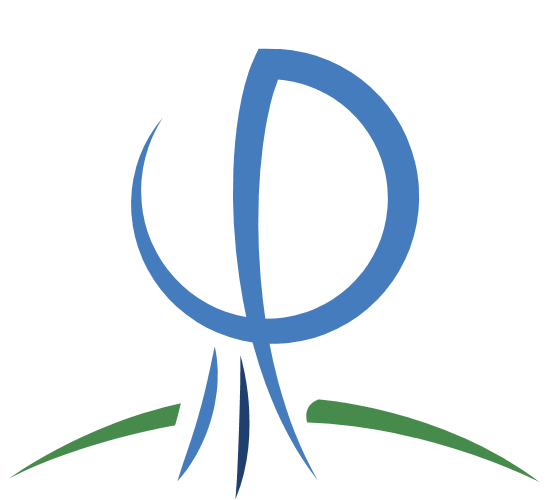 The analysis of recurring literary figures and concepts—such as new materialism, the confession, image, the ruin, the heart, and awakening— show how a comprehensive argument runs as athread through her works. Further, this book situates Zambrano's thought in a larger European philosophical context by showing how Zambrano's poetic reason was directly related to her unconventional exile readings of Martin Heidegger, Aristotle, Immanuel Kant, and Xavier Zubiri, among others. 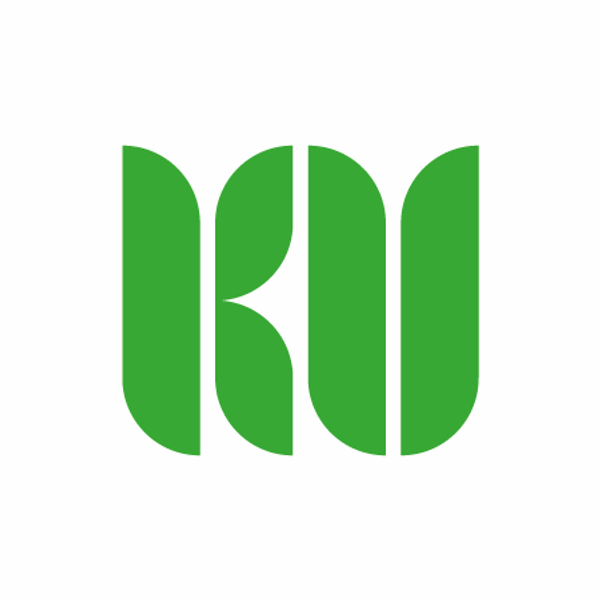 Källgren, K. (2019). 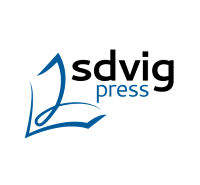 María Zambrano's ontology of exile: expressive subjectivity, Springer, Dordrecht.